Out of the about $360 million investments and grants made available to African start-ups in 2016, especially the technology related Small and Medium scale Enterprises (SMEs), Nigeria got over $109million. This was disclosed at the just concluded International Telecommunications Union (ITU) Telecoms World 2017 conference and exhibition held in Busan, South Korea. At the Nigerian Pavilion, which hosted the ITU Secretary-General, Houlin Zhao, it was disclosed that technology start-ups in the country are matching up to global standards, which was the reason they are attracting investments. Zhao, while encouraging Nigerian SMEs, especially those in technology related fields; he urged them to take a cue from Korean SMEs in order to compete favourably. He added that given the pace at which technology is advancing, governments, international organisations and the private sector will need to start working together now to help steer the right course through the Fourth Industrial Revolution. Meanwhile, innovative digital solutions with social impact came under the spotlight at the 2017 prize ceremony on the closing day of the event. 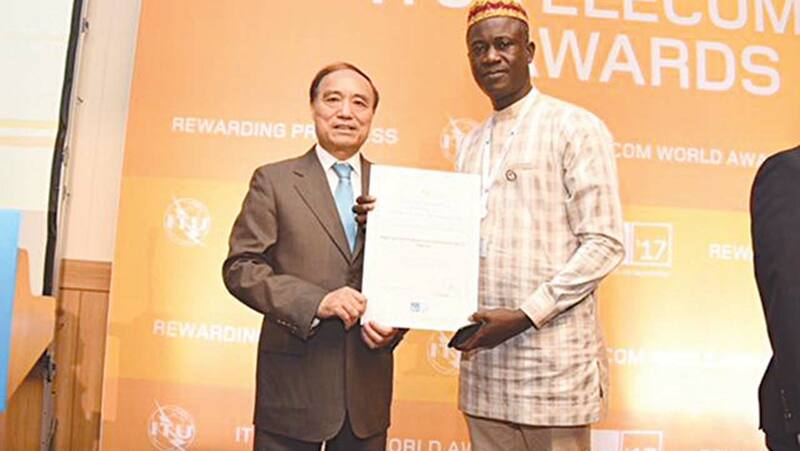 Nigeria, through the Nigerian Communication Commission (NCC) won the ITU Telecom World Government Award. Nigeria’s SME, MESDAF, won the award in the area of solutions with ‘Greatest Social Impact’ beating competitions from Indonesia, and Azerbaijan. Another SME from Nigeria, Ubenwa, was a finalist in the ‘Most Innovative Use of ICT’. 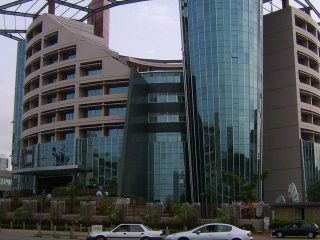 It came second after China and led solution from the United States of America, where five Nigerian SMEs pitched against 16 others from South Africa, Rwanda, Poland, Indonesia, Sudan, Azerbaijan, Japan, and the U.S.
MESDAF leverages technology to make the process of buying, selling and managing medication easy and efficient, while Ubenwa Intelligence Solutions is a research-based organisation, whose solution is a cry-based diagnostic mobile app for birth asphyxia. Zhao said global organisations such as ITU have an important role of bringing key players to discussions to build consensus on how to deal with changes and tackle consequent social issues. Zhao noted that SMEs are critical to industry disruptions, market growth, and job creations, adding that telecommunications technologies have become the source of a wide range of services that have improved human lives in the past decades. Speaking at a panel session, the Co-Founder and Chief Executive Officer, Co-Creation Hub, (ccHub), Bosun Tijani, said for Nigeria to tap into global investment, there is a need to build relevant content. 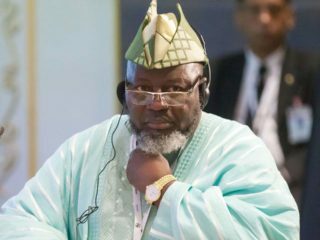 He argued that the Internet economy was getting bigger, which has necessitated the need to build Nigerian economy around it for people to tap the benefits. “What is critical now is access and affordability. We have discovered that Nigerians are talented. They churn out good stuffs that are relevant to the economy,” he stated. 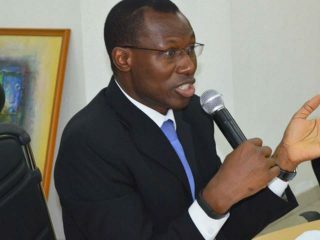 Tijani, who revealed that there are about 60 technology clusters in and around Lagos, especially in the Yaba, Nigeria’s Silicon Valley, stressed that companies and countries are now interested in talents from the country. “Gone are the days outsourcing jobs are for some people, we have come of age. We have to invest more in training people in software development, close working relationship in the areas of Public Private Partnership (PPP) and we must articulate our points with the government,” he said.